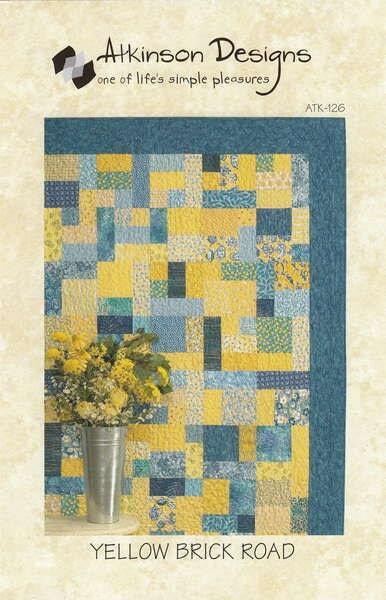 Grab some fat quarters, and you're on the road to a fast and fun quilt! Great project for beginners. 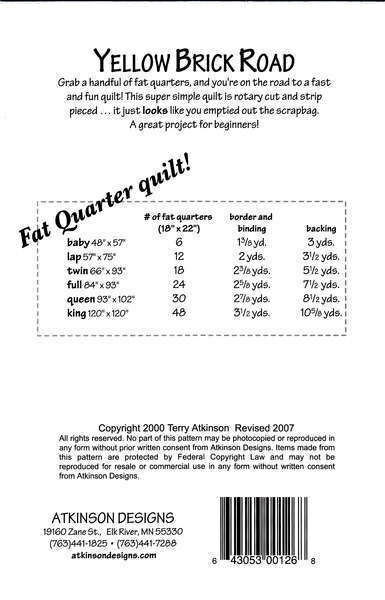 Sizes for a baby, lap, twin, queen and king size quilt. Let us know if you would like us to create a kit for you!